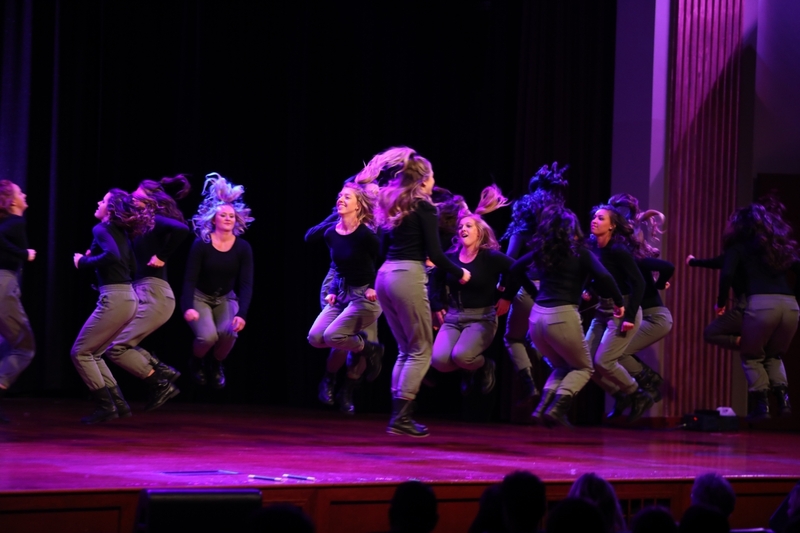 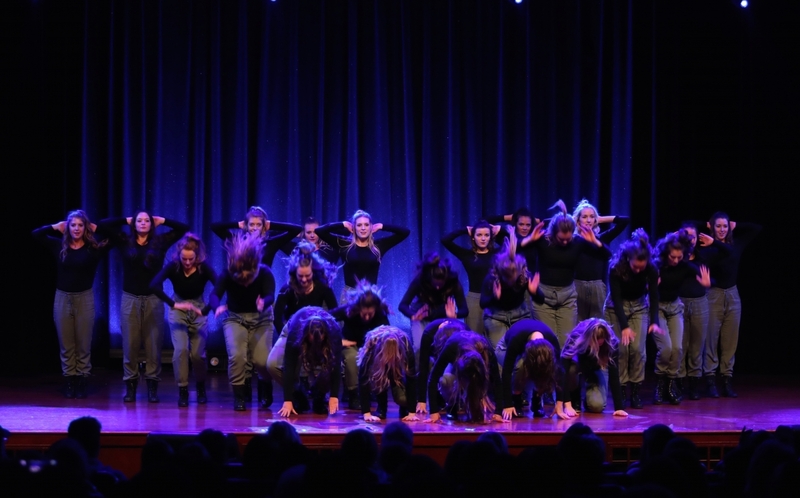 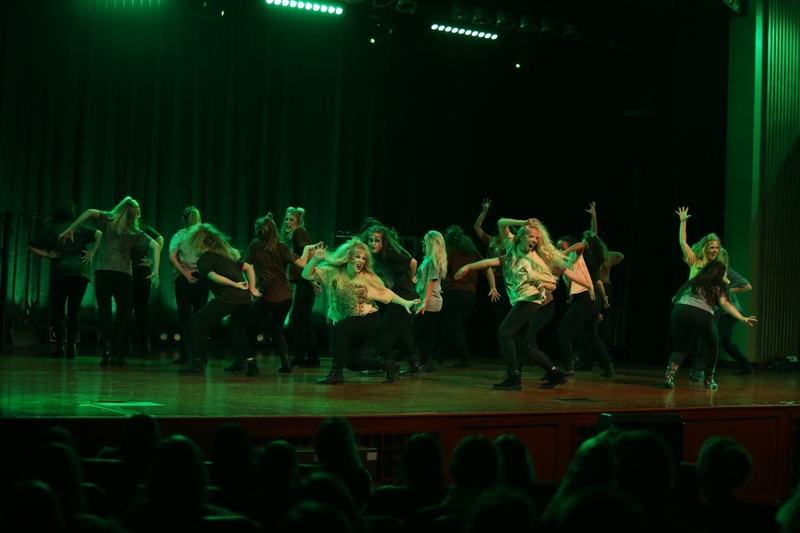 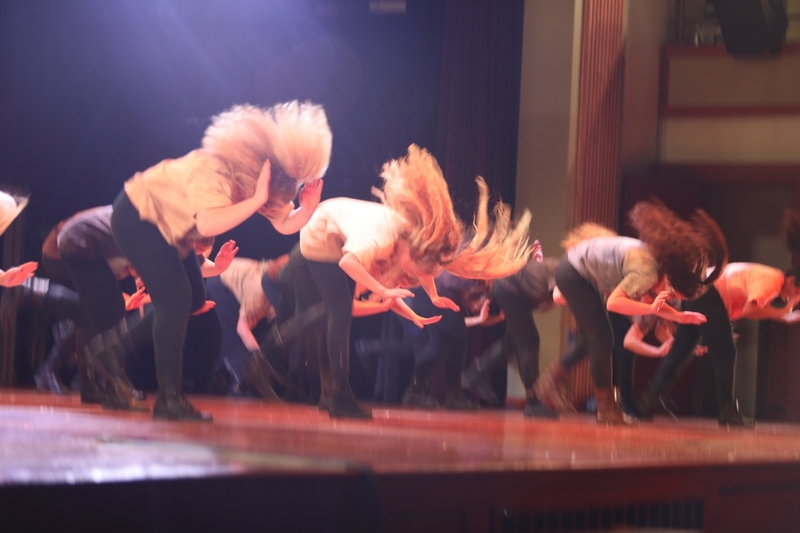 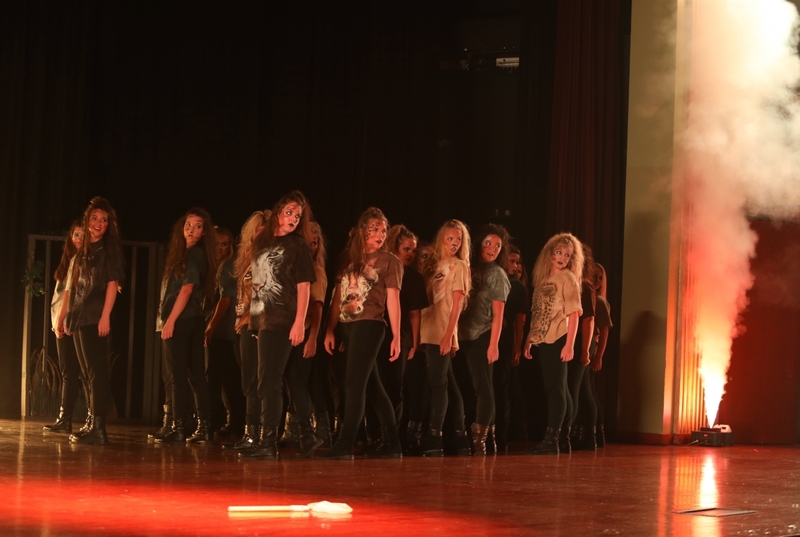 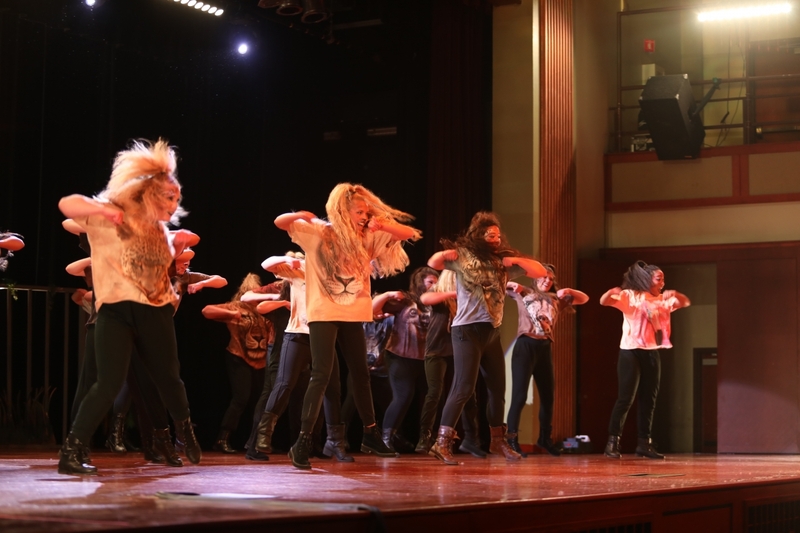 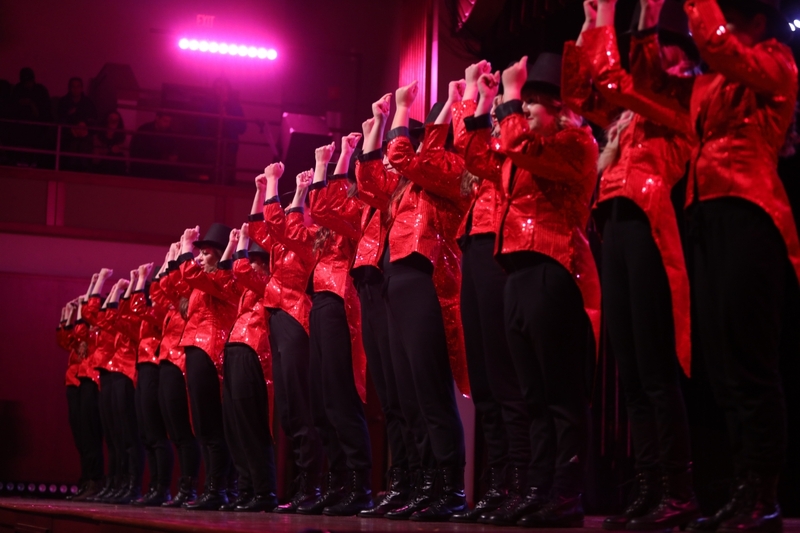 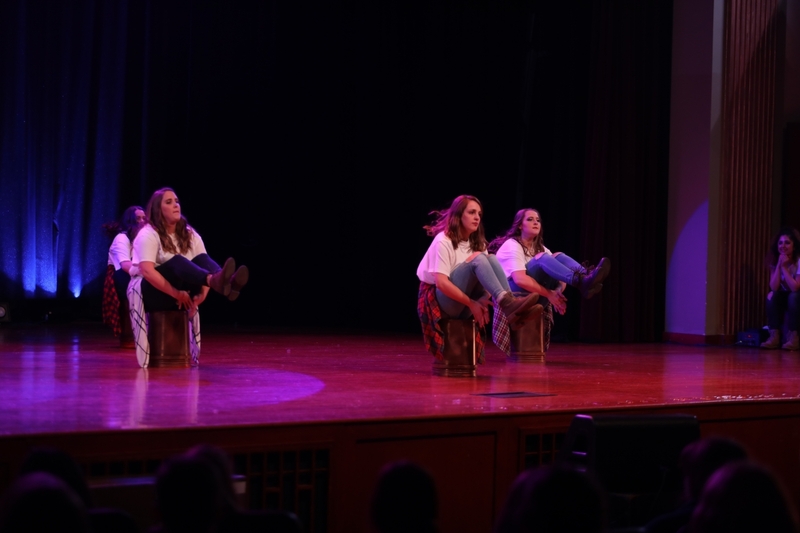 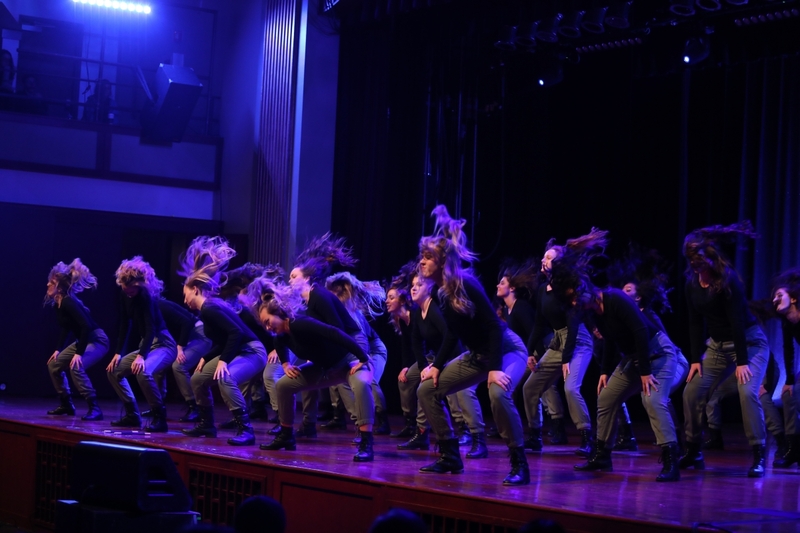 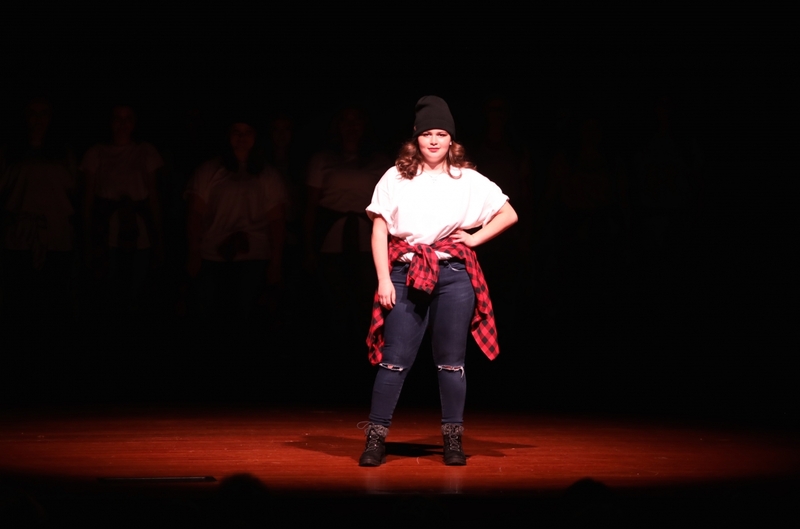 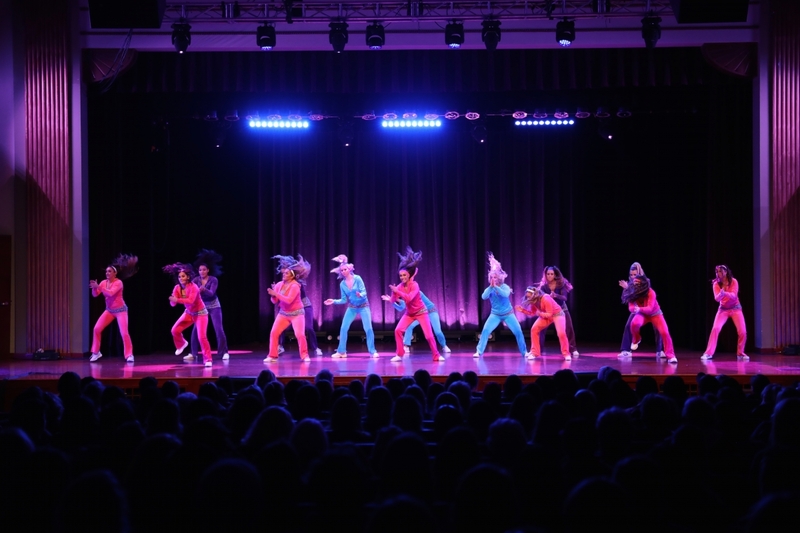 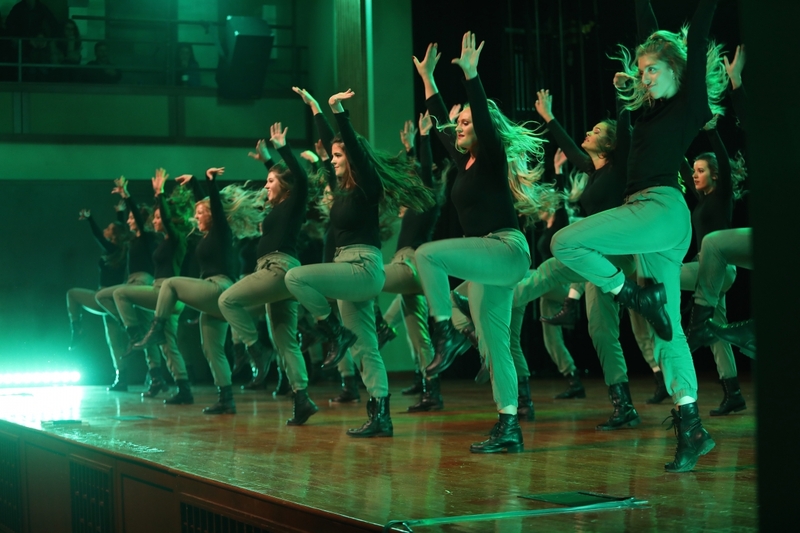 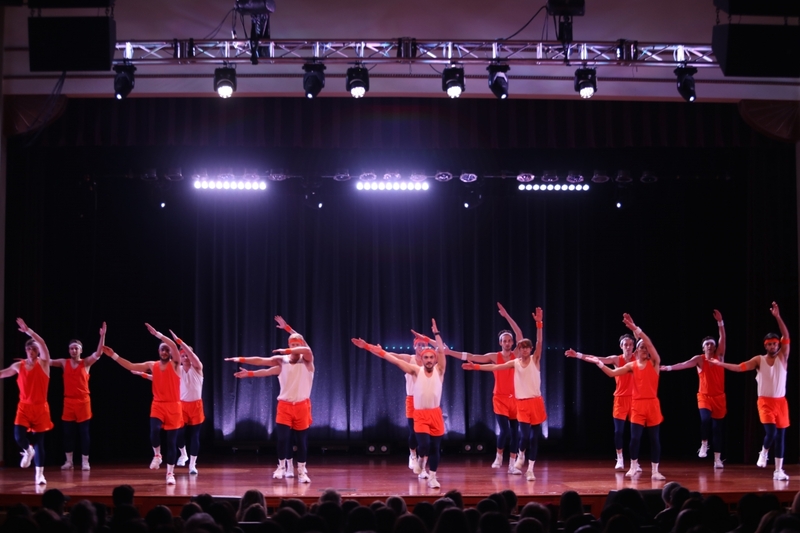 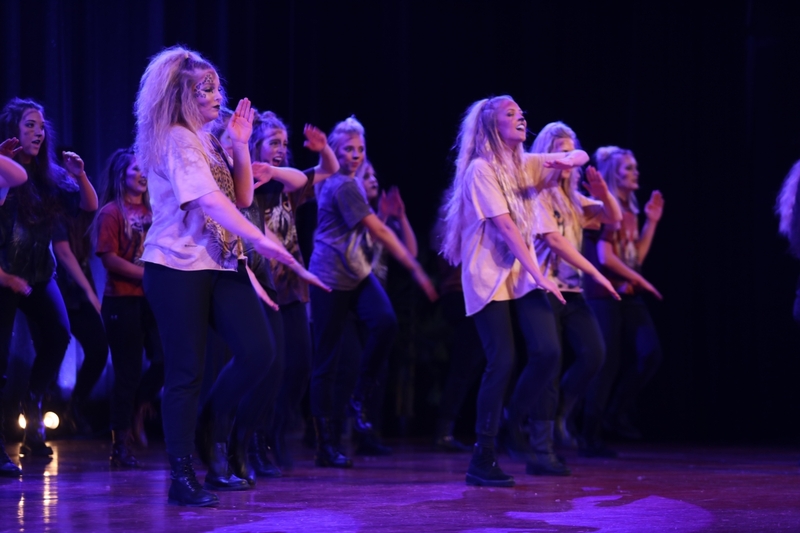 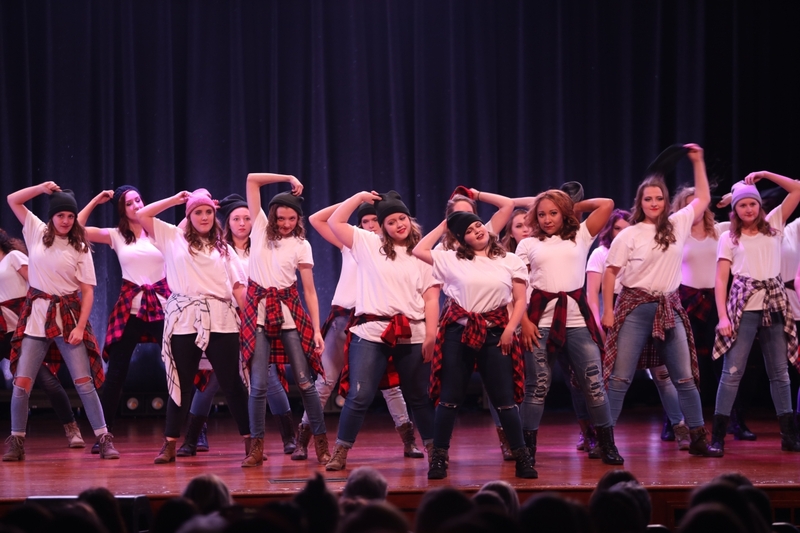 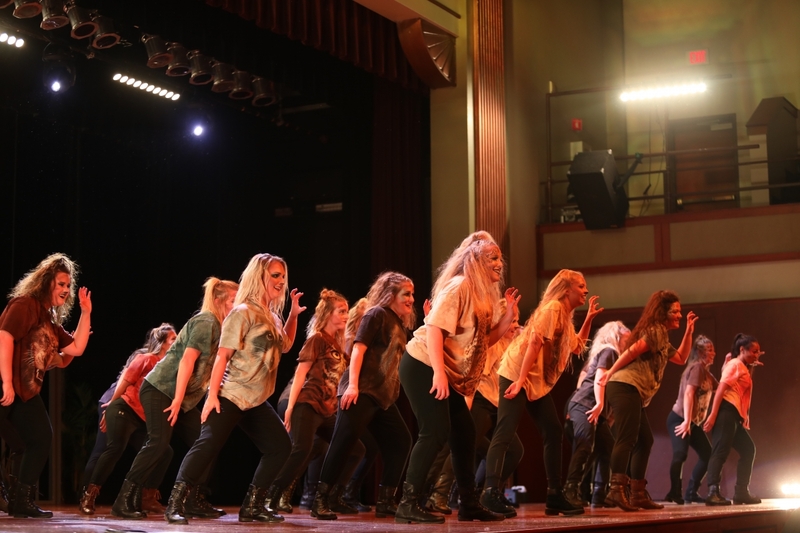 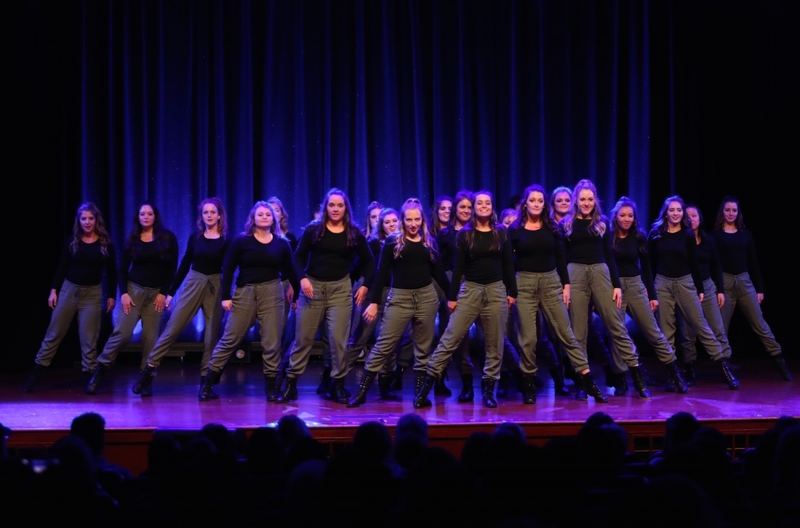 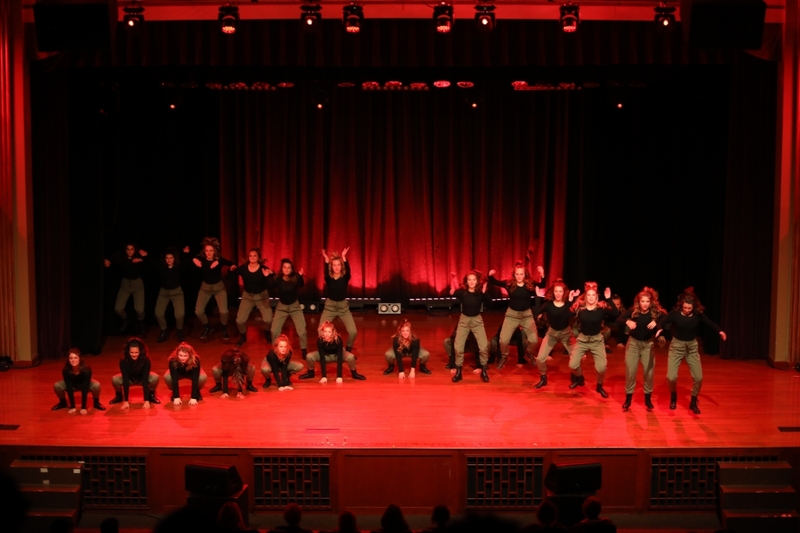 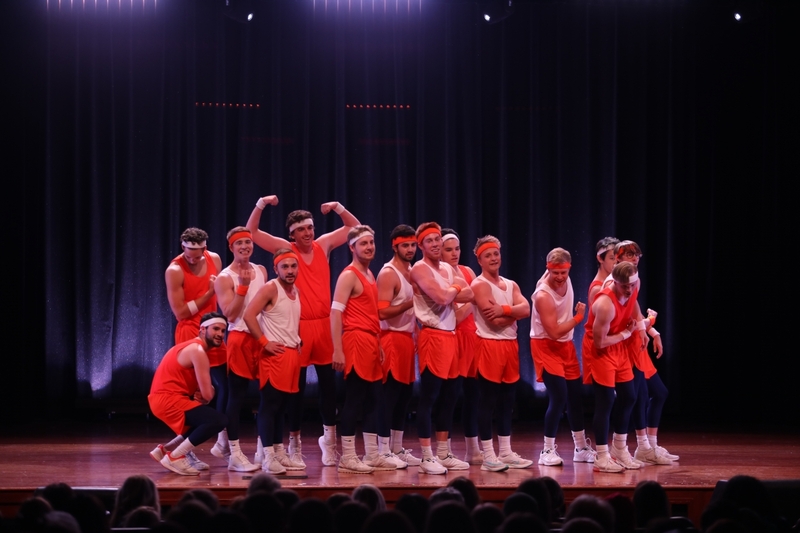 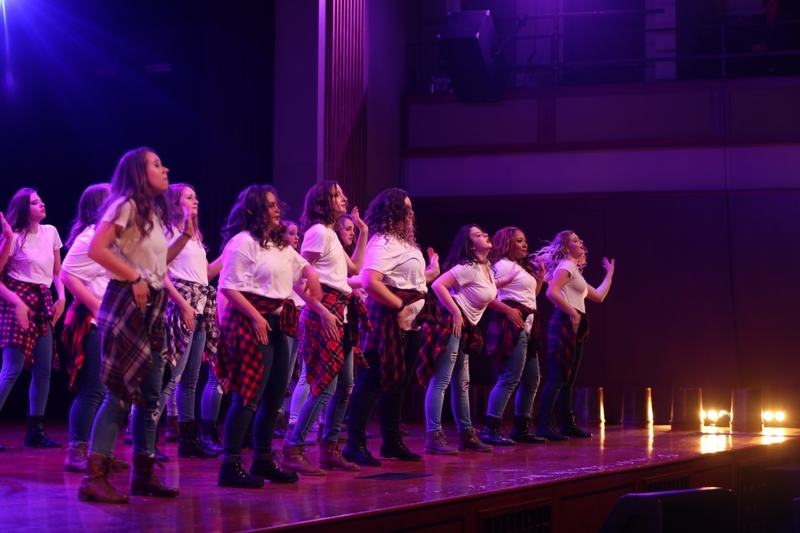 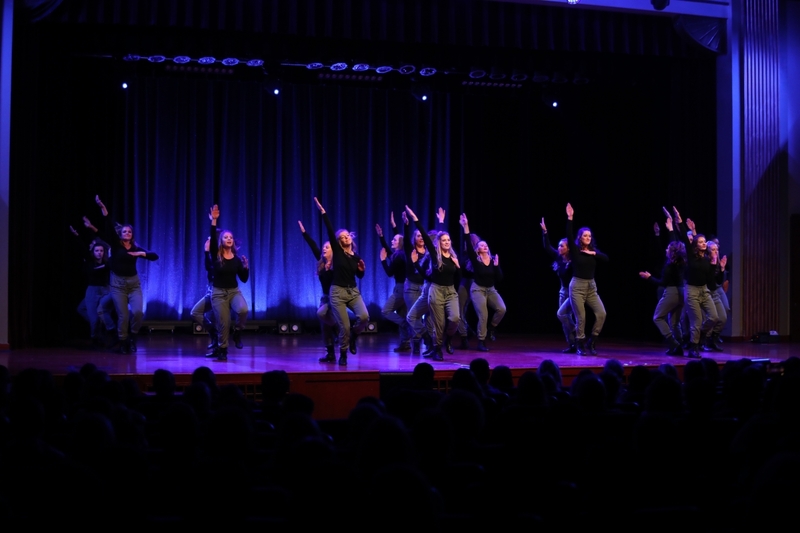 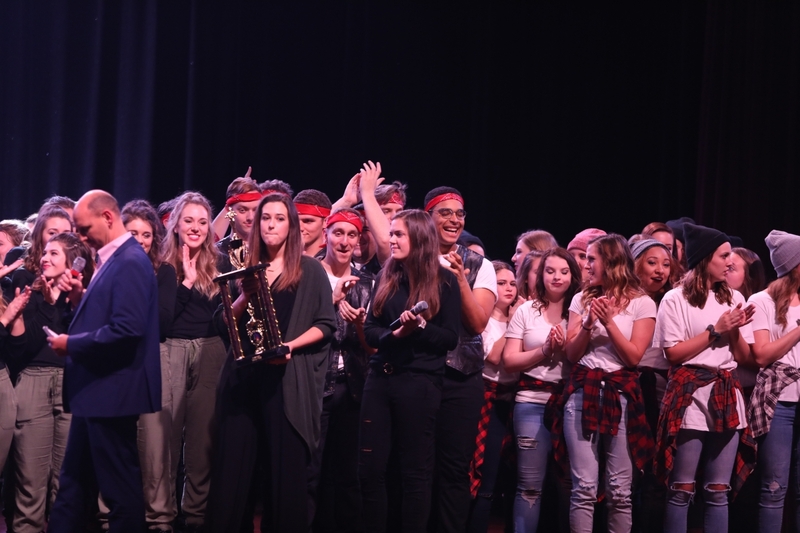 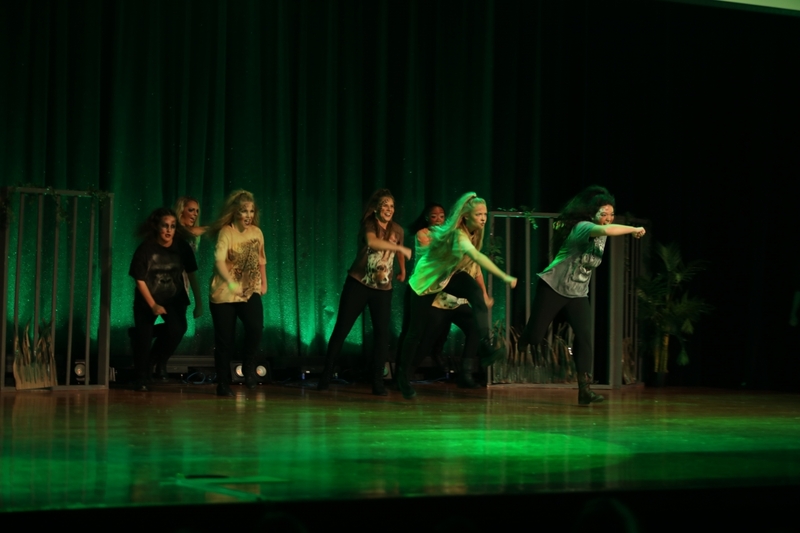 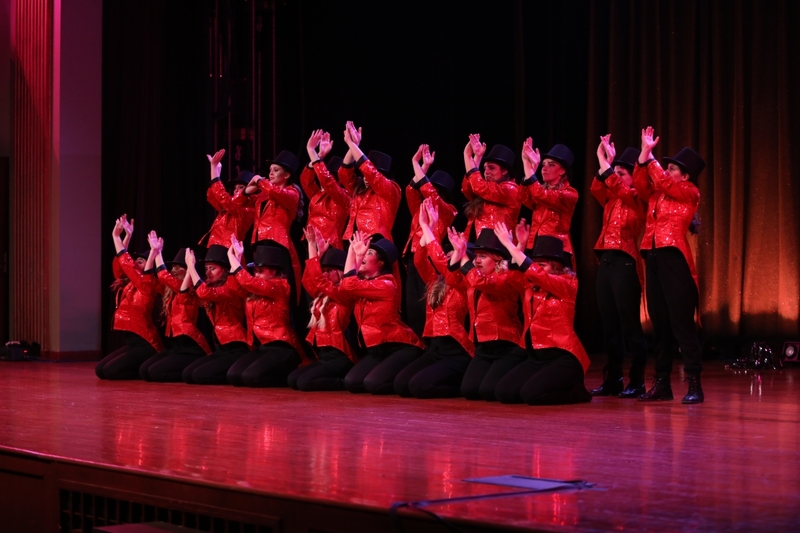 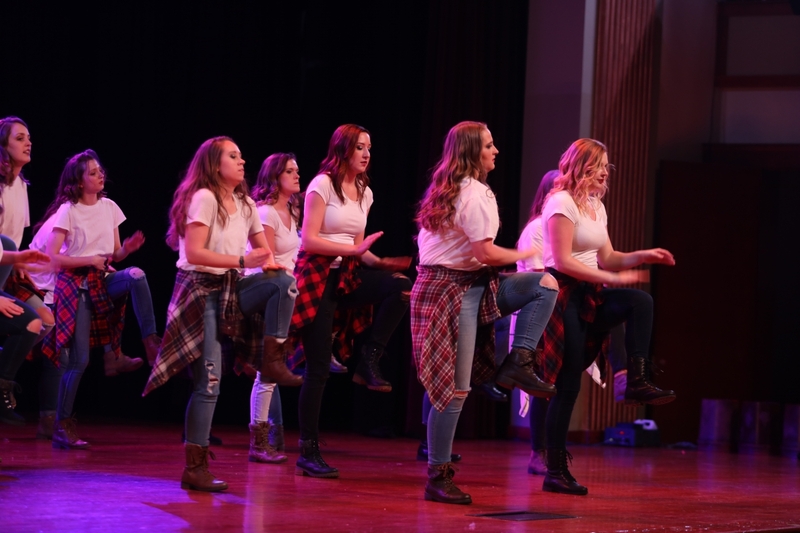 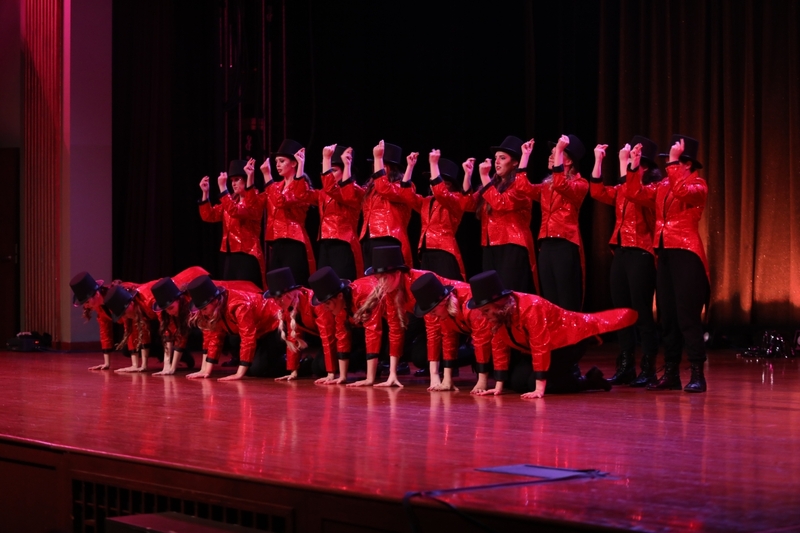 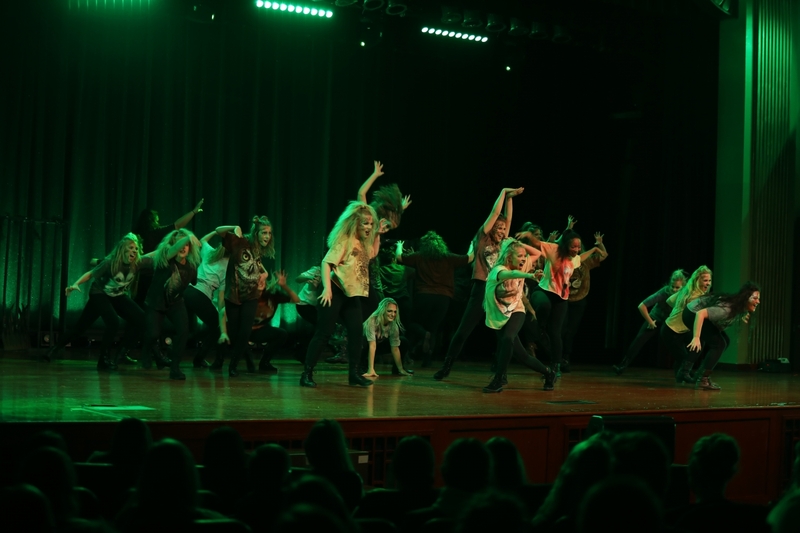 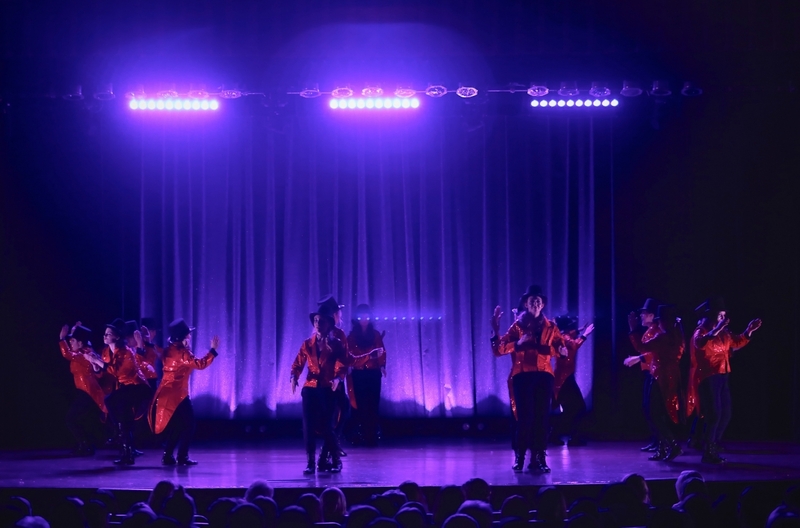 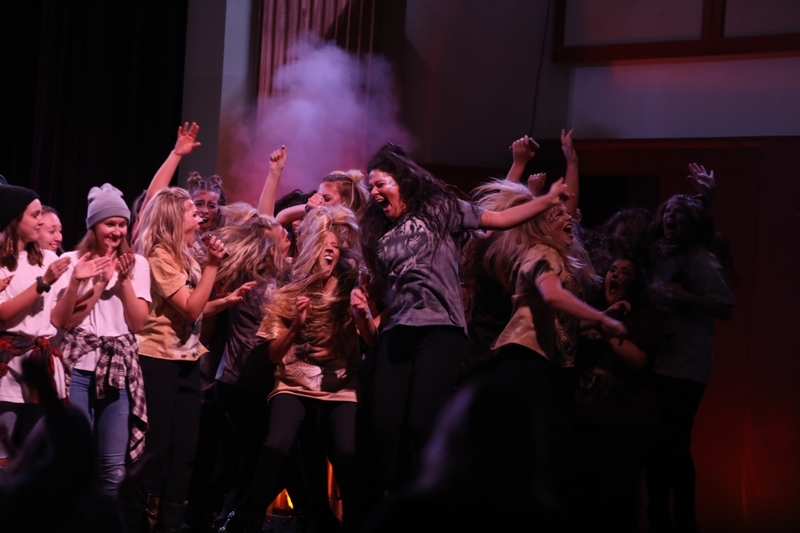 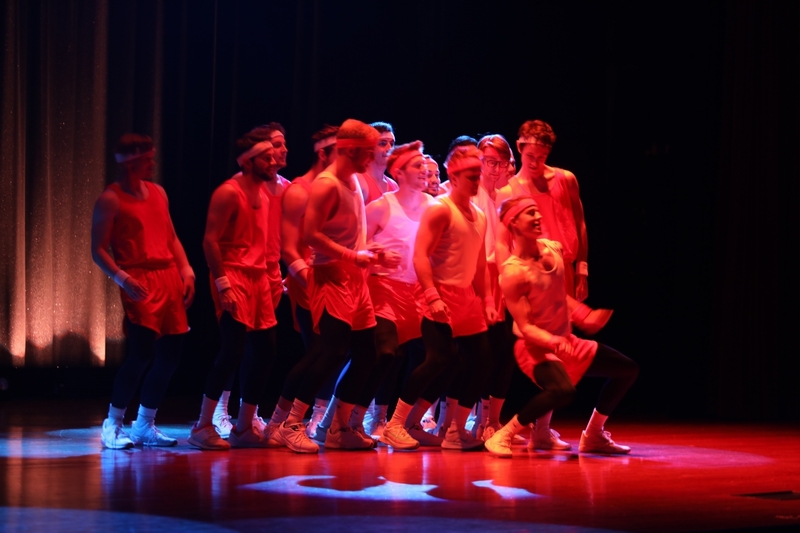 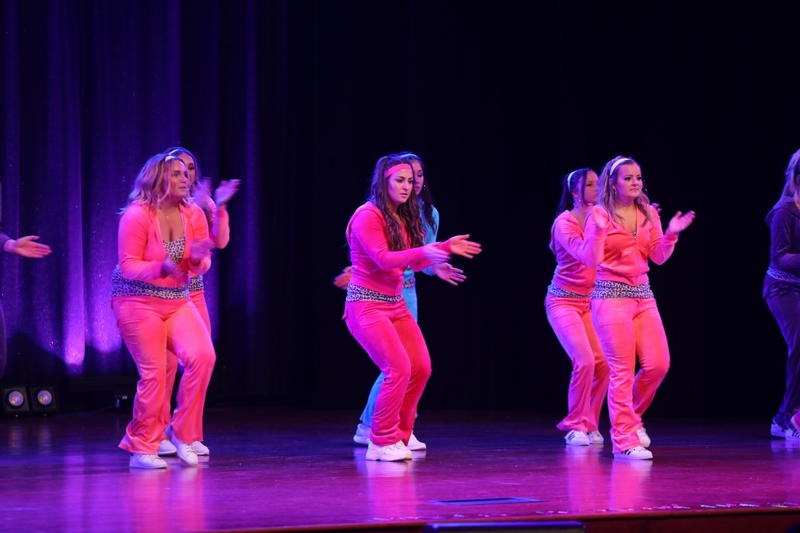 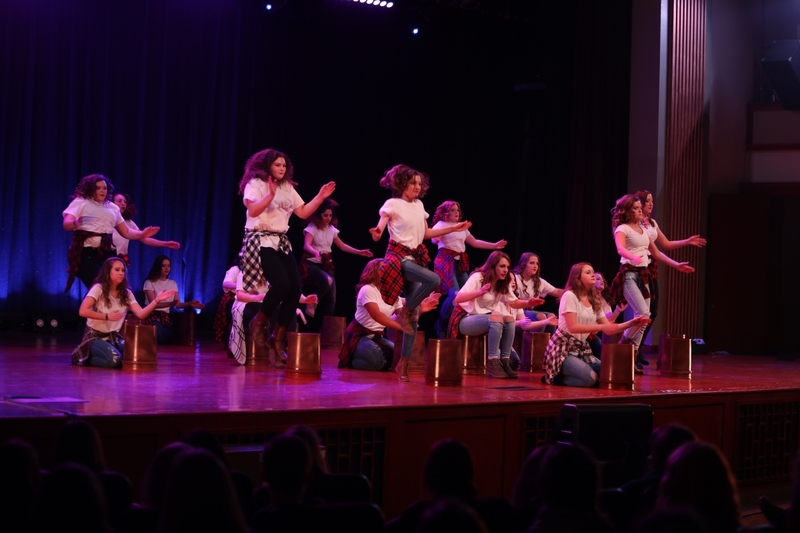 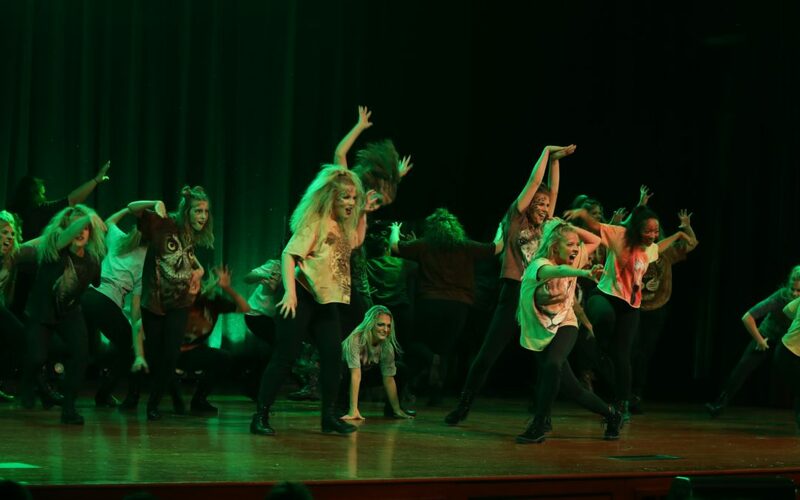 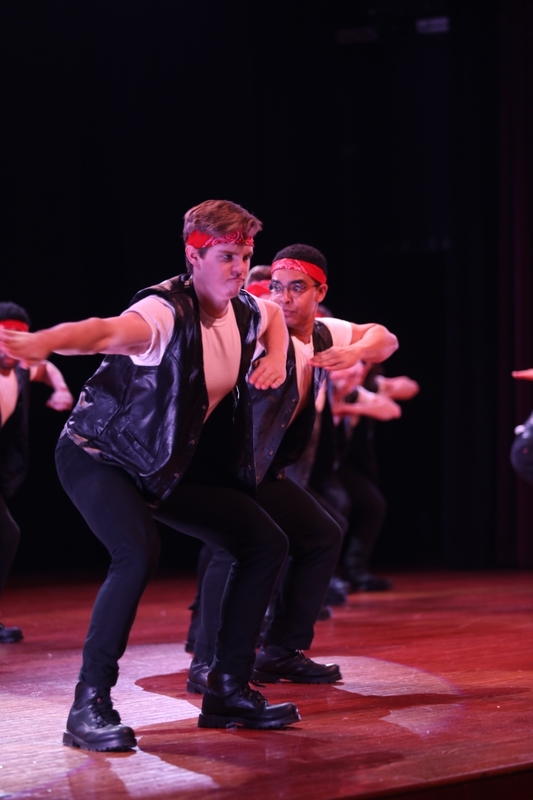 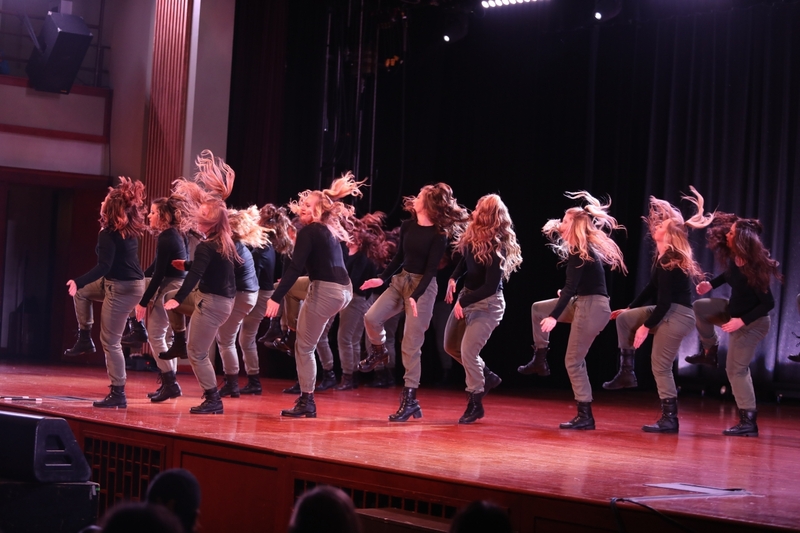 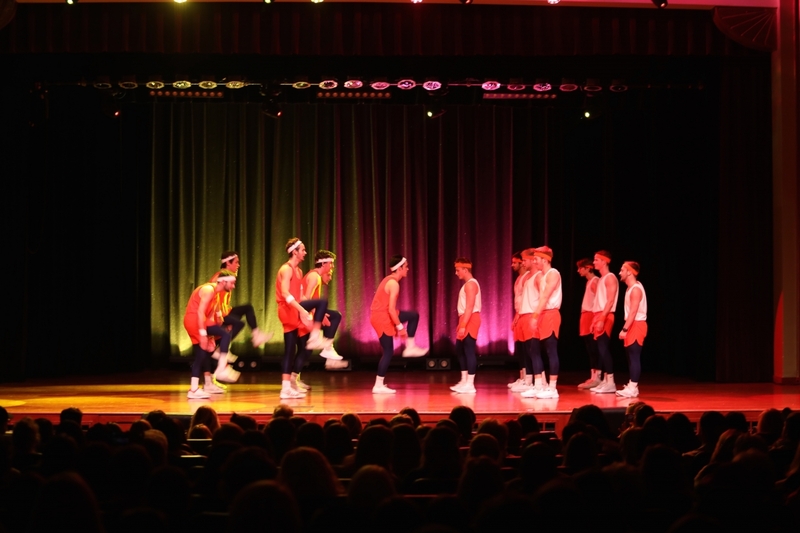 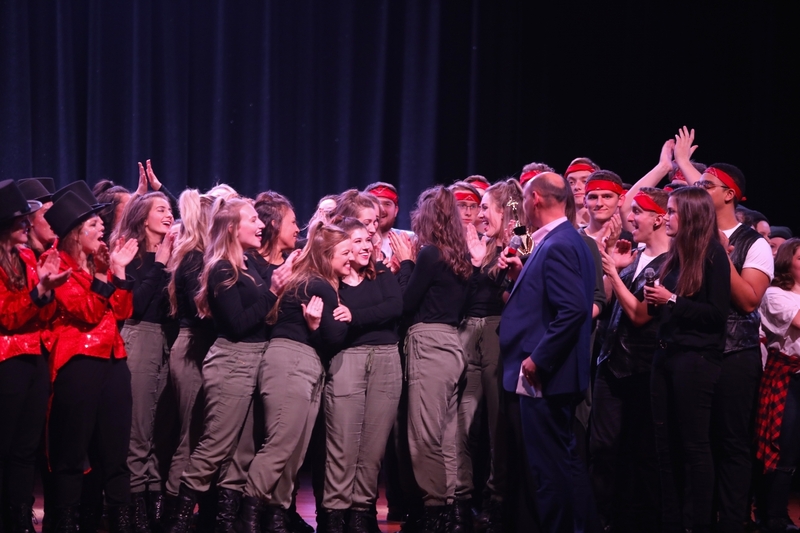 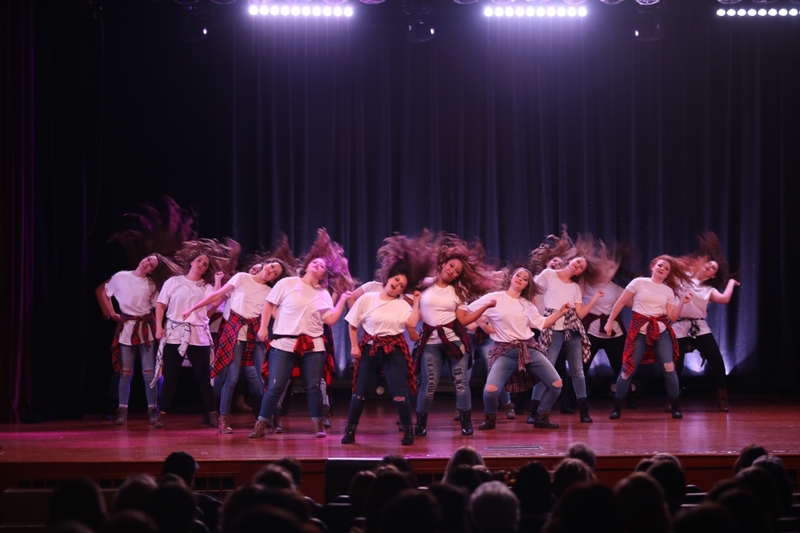 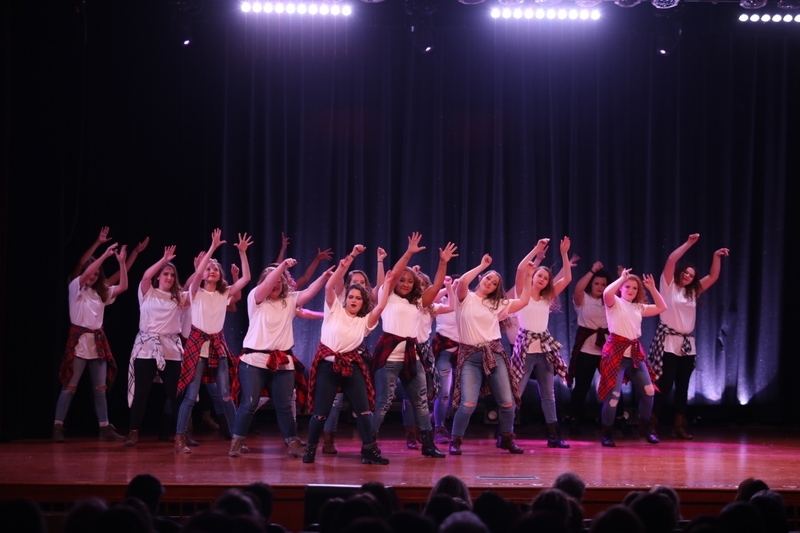 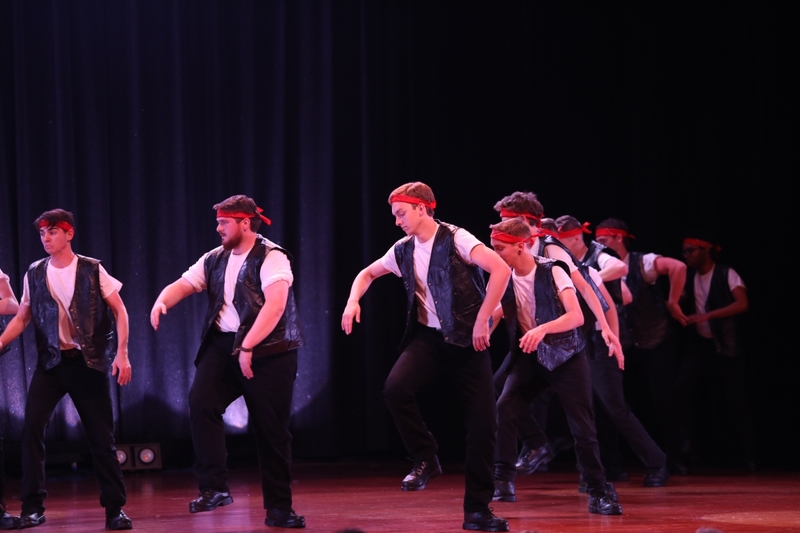 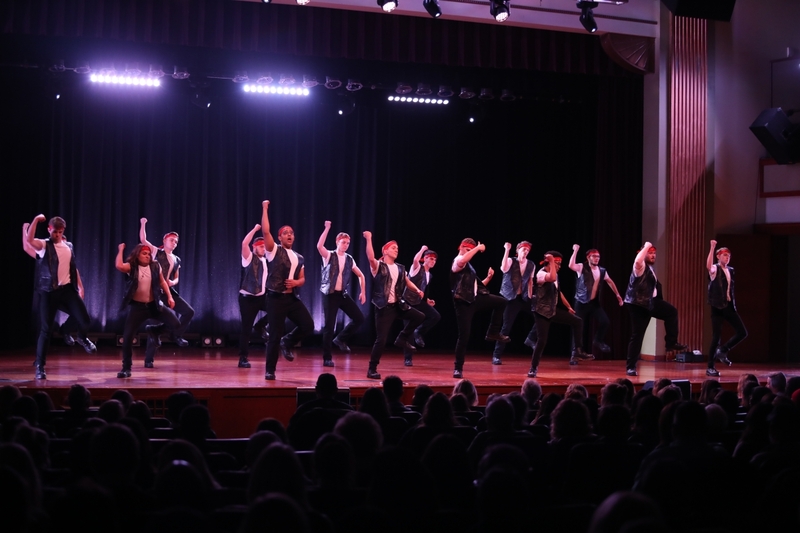 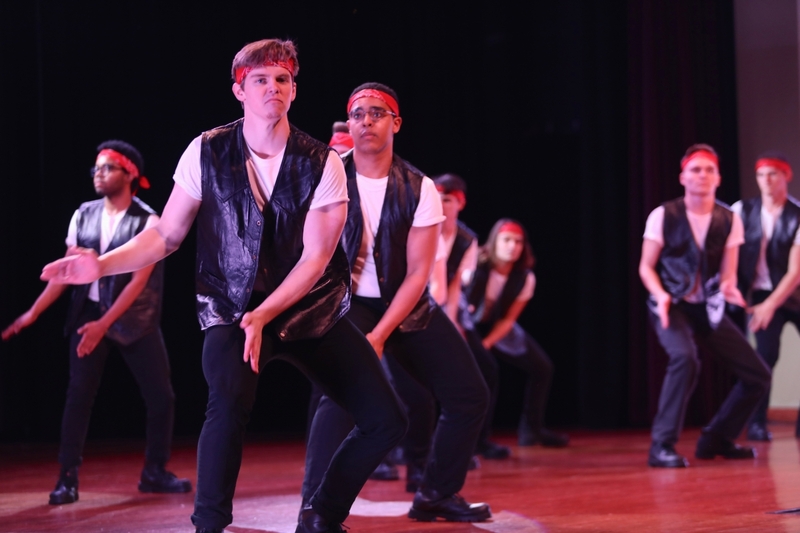 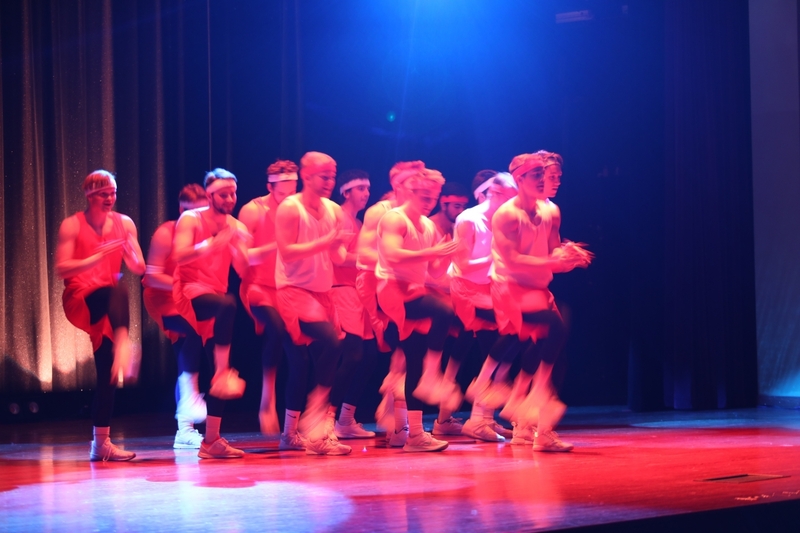 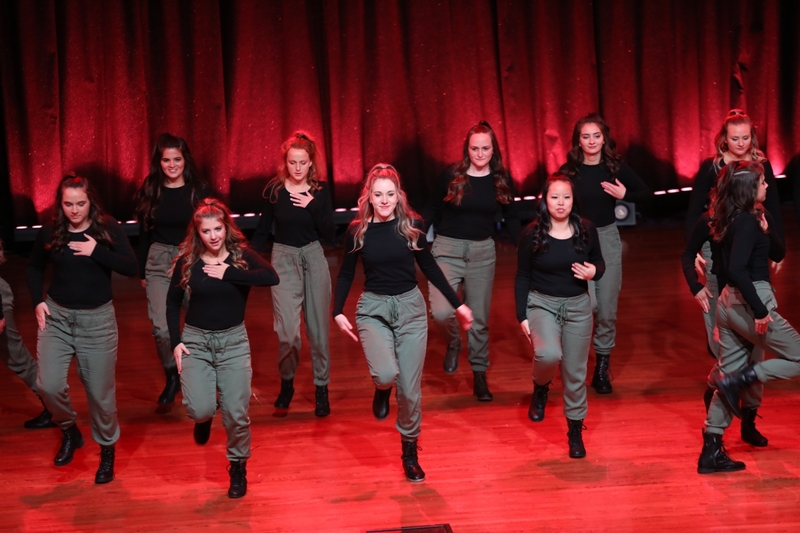 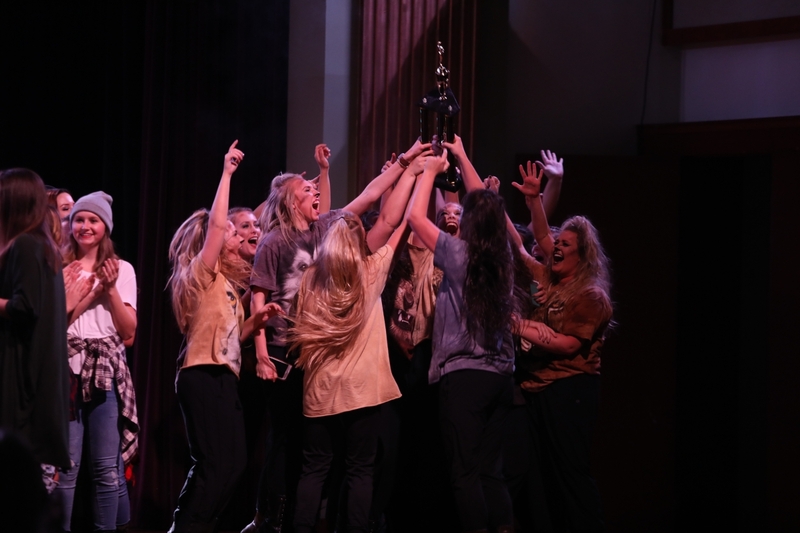 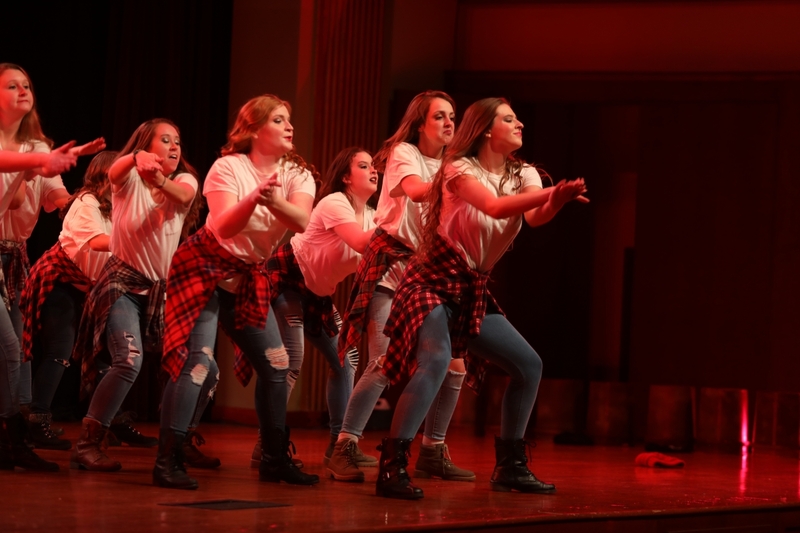 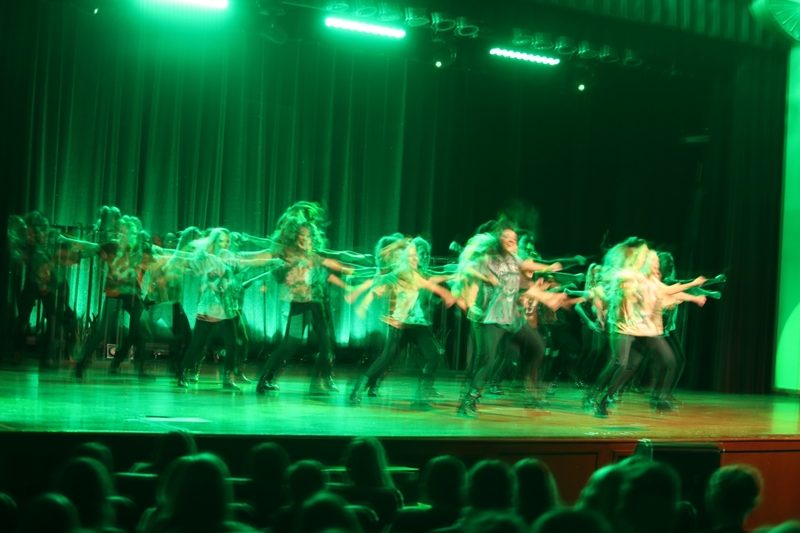 The “Into the Jungle” theme brought Pi Delta first place at the ninth annual StompFest. 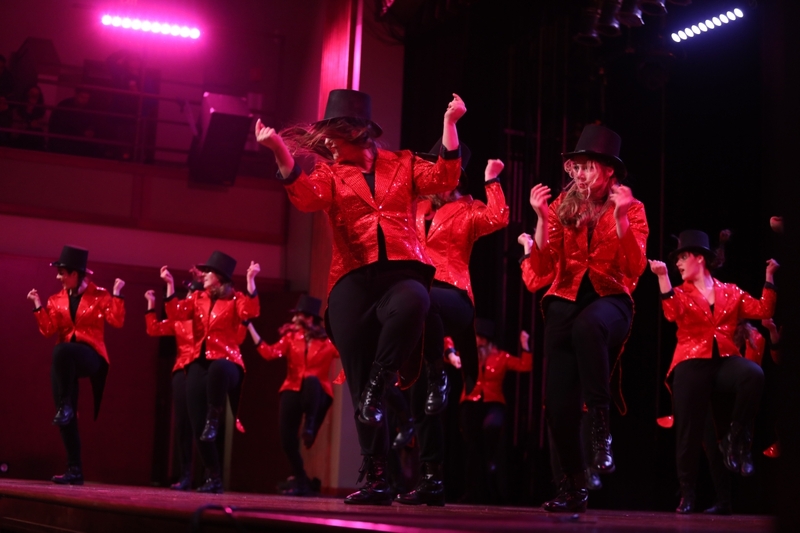 The group had been practicing since September, so they expected everyone’s best performance. 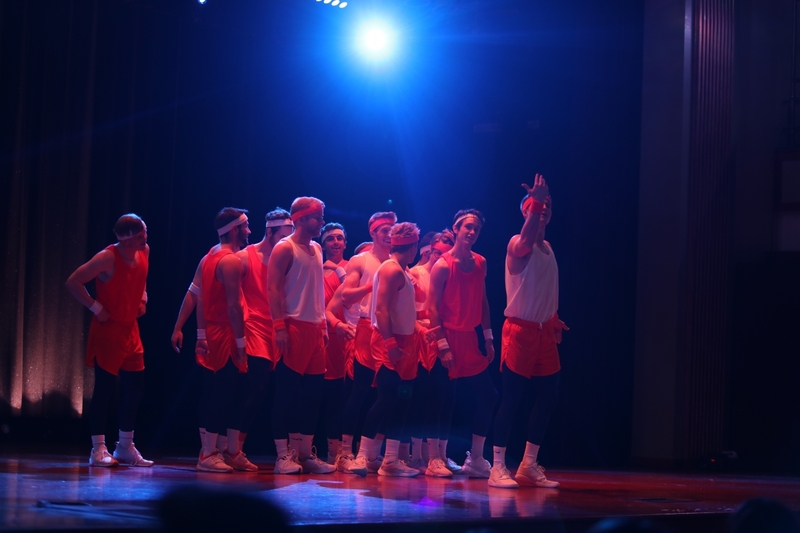 “We talked about it before, and we agreed that there [could] be no errors,” said Harris. 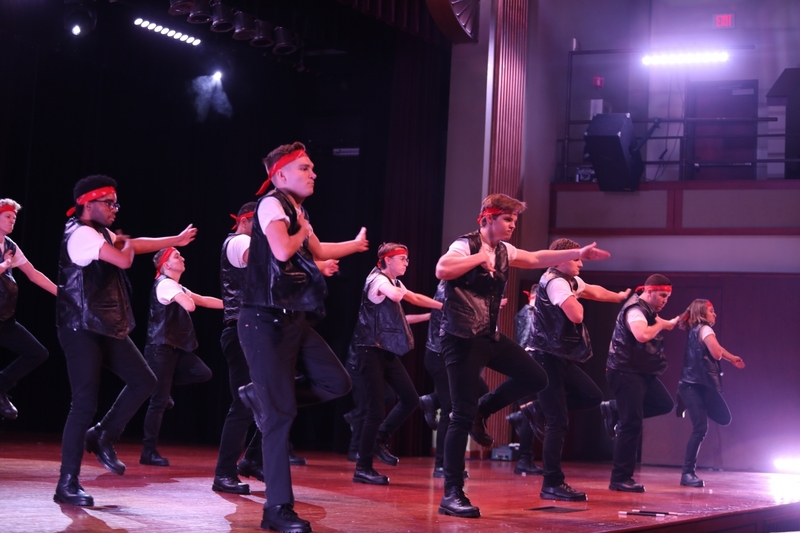 Theta Psi snagged second place with a biker theme, and Phi Sigma spies theme claimed third. 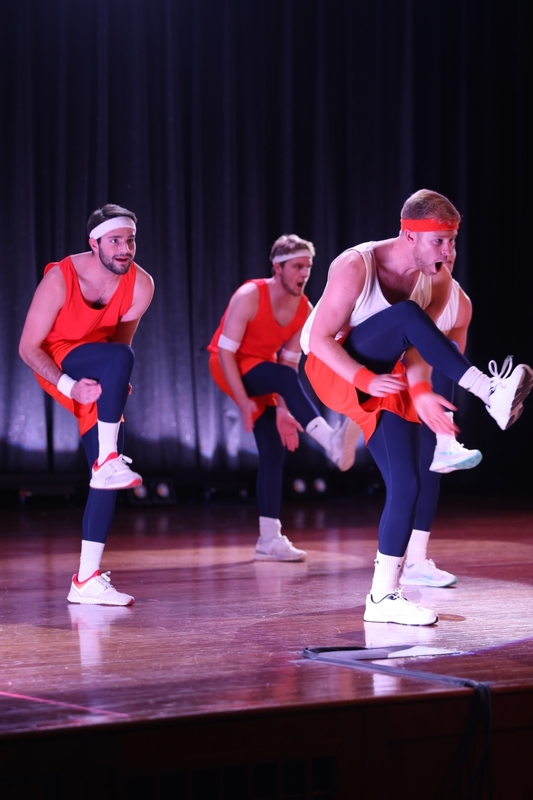 The other themes included: Phi Nu Lumberjacks, Delta Sigma Cheetah Girls, Delta Omega Magicians, and Sigma Iota Delta JazzerSID. 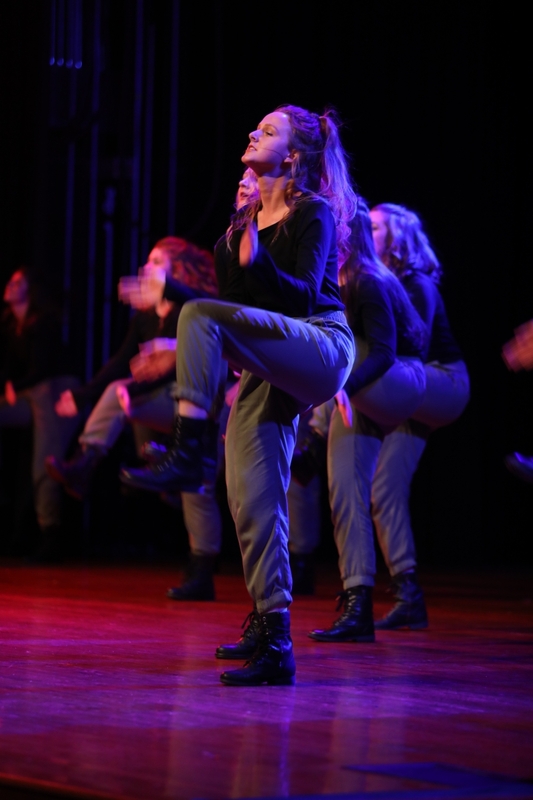 Avery Roland, one of the StompFest coordinators, said she loves to see the progress of the clubs. 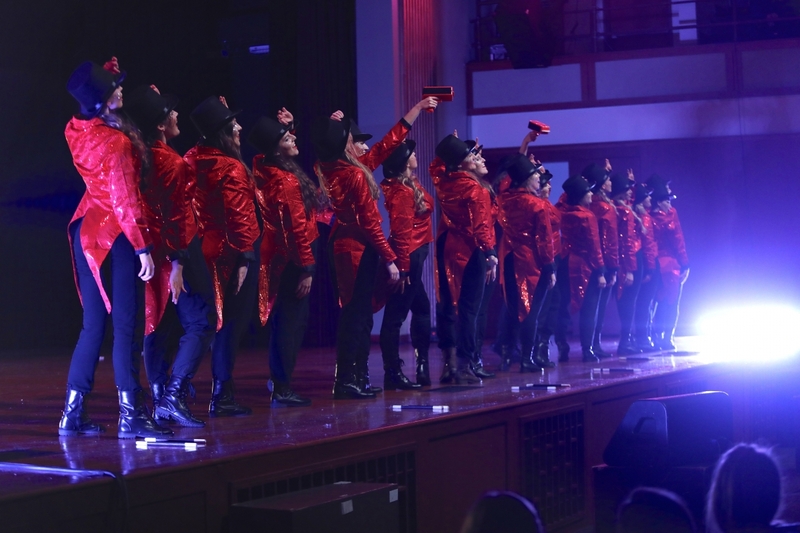 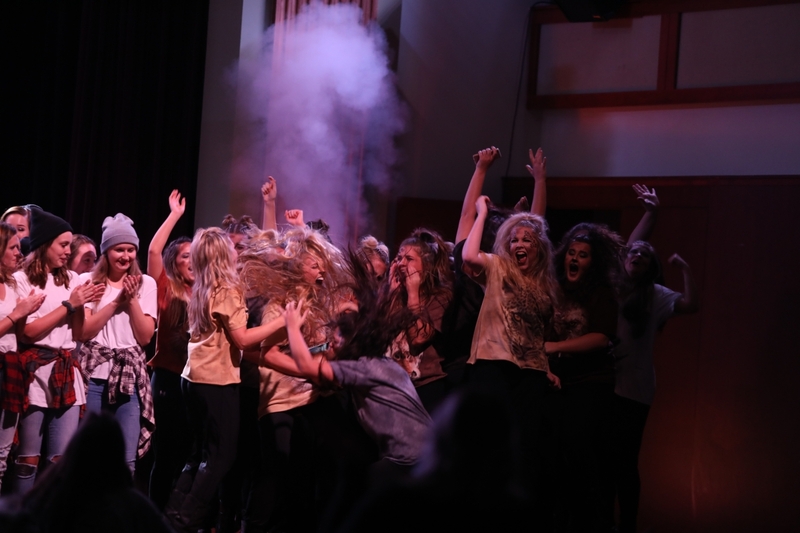 The audience of the sold-out show displayed plenty of energy, which pleased the show participants.